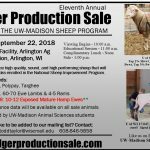 Check out more information about this years event here! 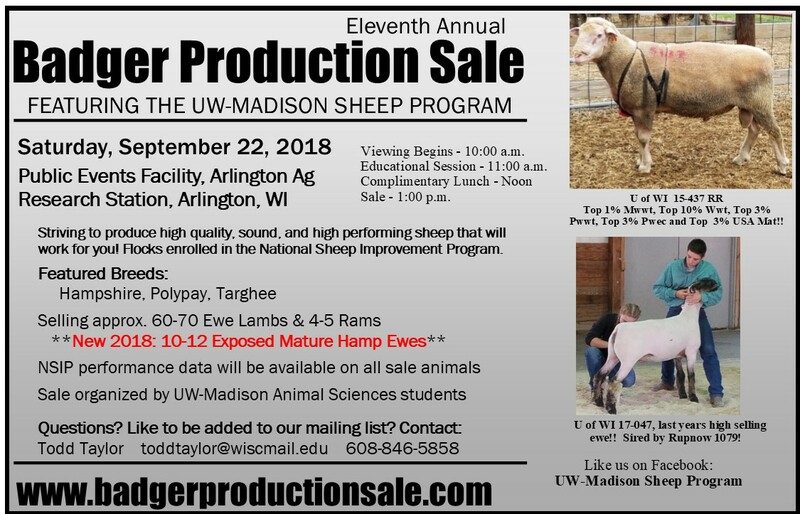 Click here for more information on the 2018 sale! 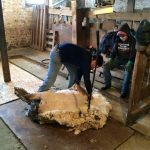 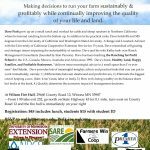 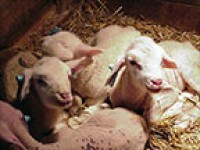 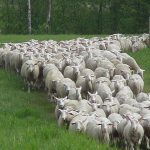 Dont Miss the 2019 Arlington Sheep Day on March 9, 2019! 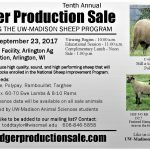 10th Annual Badger Production Sale planned for Saturday, September 23!